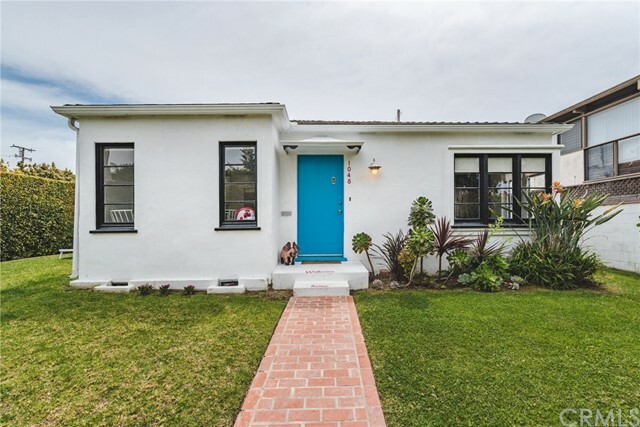 Exceptional Opportunity to own a beautiful Single Family Home on an good sized R2 Lot in Santa Monica's Sunset Park. Near the center of Silicon Beach and all of the great restaurants, shops and fitness of Lincoln, Abbot Kinney and 3rd St. Promenade. Well maintained 2 Bed / 1 Bath Spanish home with all systems upgraded yet still some room to make some cosmetic fixes. Illuminated by multiple Solar Tubes. Large upgraded Kitchen with Carrera Marble counter tops and high-end appliances. Large Outdoor Dining Deck Off of the Kitchen and other great outdoor entertaining areas. Small semi-private office just off the kitchen. Detached Garage is finished and makes an Excellent Gym. 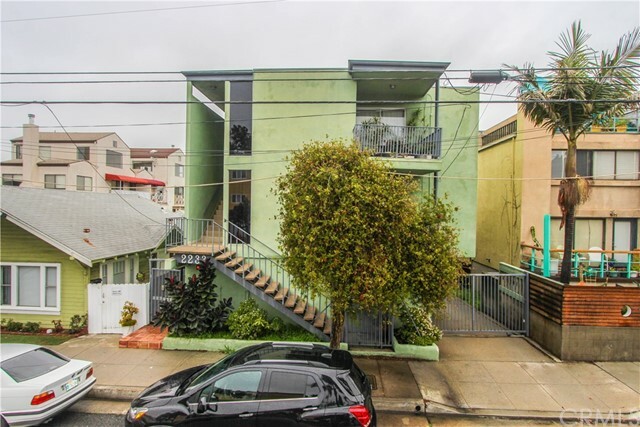 For future development, This house has cosmetic flip possibilities or develop up to 3 units on this 6,481 square foot R2 lot that goes street to alley. Roughly 50 ft by 130 ft. Beautiful tree lined street and sidewalks are in great condition. 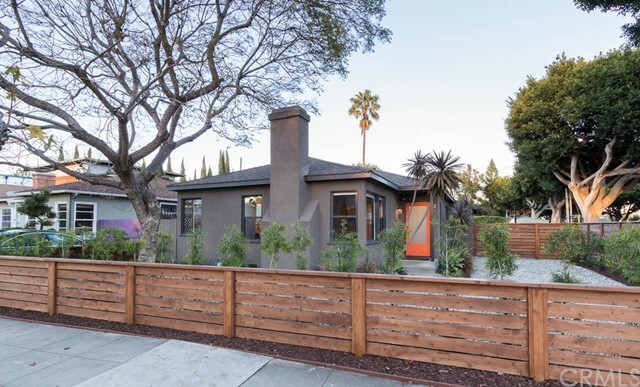 Based on information from California Regional Multiple Listing Service, Inc. as of 1/4/2019 9:40:29 PM PST and /or other sources. All data, including all measurements and calculations of area, is obtained from various sources and has not been, and will not be, verified by broker or MLS. All information should be independently reviewed and verified for accuracy. Properties may or may not be listed by the office/agent presenting the information.